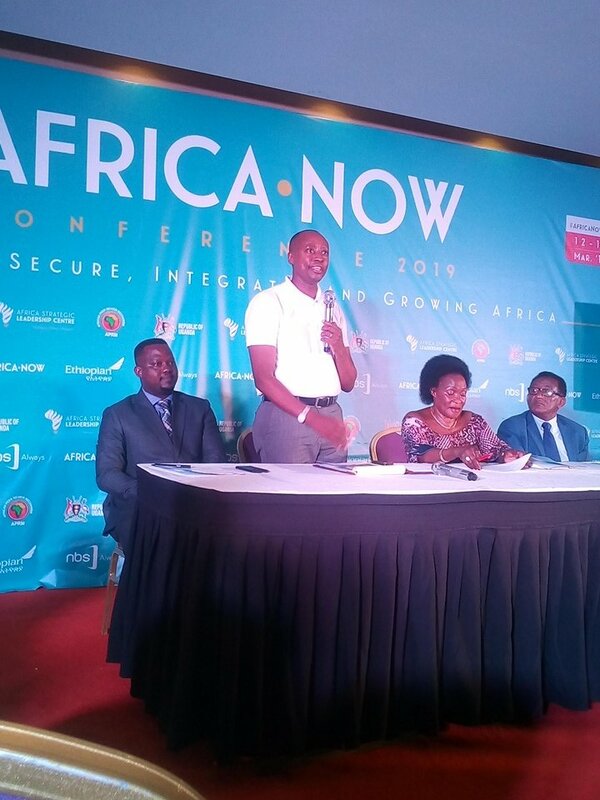 KAMPALA – Starting March 12-13, Uganda will host the inaugural ‘Africa Now, at the Munyonyo Commonwealth Resort Conference Centre. Over 1000 participants including Heads of State as well as leaders from African governments, the private sector, top business leaders, civil society and public policy experts will headline the maiden mega-summit. The organizer of the summit is the Africa Strategic Leadership Centre (ASLC), under the theme “towards a secure, Integrated and growing Africa”. It aims to harness the interminable energy of Africa’s human potential in forging a secure, integrated and growing Africa. The two-day event will be co-chaired by President Yoweri Museveni and other eminent government leaders. Unveiling the dates for the much-anticipated summit at Kabira Country Club on Tuesday morning, Dr. Robert Mwesigwa the ASLC Chairman Board of Directors said Africa Now Conference will be a forum for policy dialogue, an extensive public-private partnership, and mobilization of resources required to advance Africa’s socio-economic and political prosperity. Mwesigwa told PML Daily after the launch that the two-day conference aims at creating an interactive and dynamic platform for dialogue and free exchange of ideas cutting across contemporary local and African issues. “We’re committed to Africa’s progress through cultivating growth opportunities and investing in the continent’s human capital. The Centre engages key leaders from African governments, business, and industry, civil society, and academia,” he said adding that objectives of the conference include; – to connect high-level decision makers with economic and social influencers for inclusive economic growth and to facilitate conversations by a broad range of public and private economic actors. The much-anticipated summit will bring together Heads of State, foreign investors, African top CEOs, youth leaders, and prominent civil society organization representatives. Others include professors, researchers, politicians, diplomats, journalists, activists, and key leaders to engage in an interactive debate and find solutions to the challenges affecting Africa’s political and economic relations. 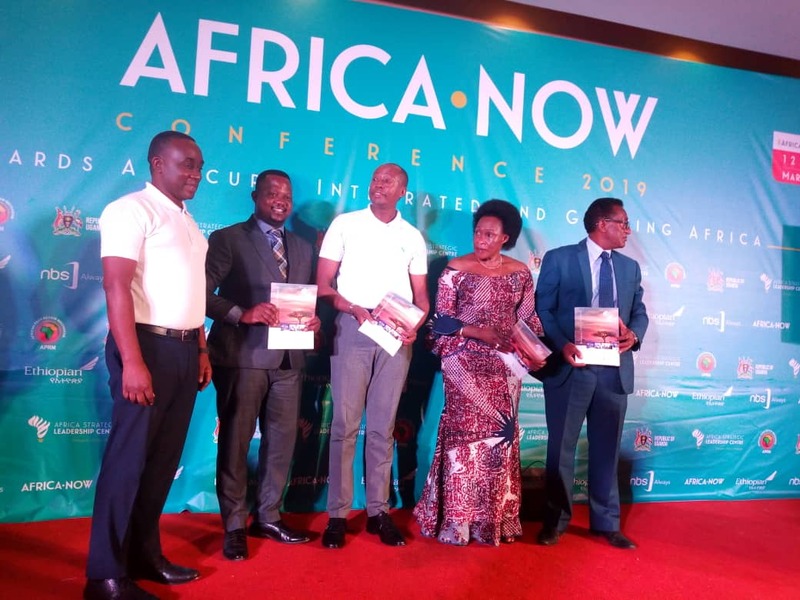 Speaking at the launch, Ms. Betty Bigombe also a board member said that Africa Now seeks to explore new growth of opportunities which promote socio-economic growth of the continent. 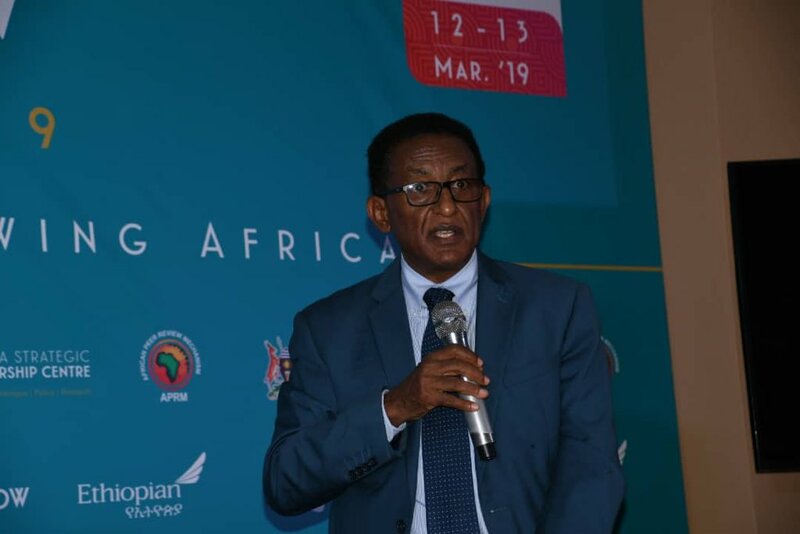 The organizers have also partnered with the Ethiopian Airways to will facilitate air travel for all the High-Level participants from all over Africa. Going forward, in a bid to influence change in policy in Uganda, Mwesigwa said that they will hand over the resolutions of the conference to policymakers.